Straub Hospital has had continued efforts, partly with our support since 2017, to reduce waste in their operations, successfully replacing foam cups with reusable ones in patient care and tackling many other sustainability efforts. They have found that many waste reduction efforts also save costs! 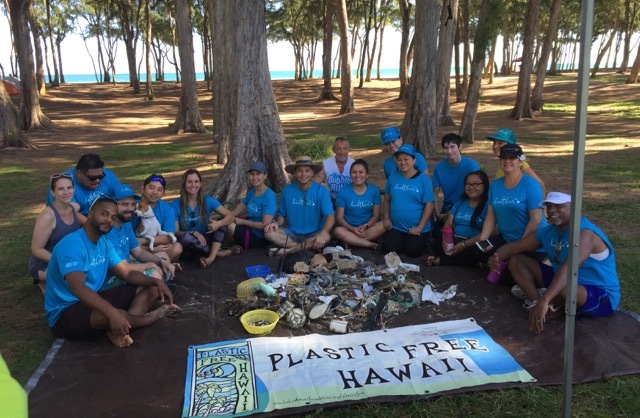 Their staff participated in a beach cleanup with us on December 1 to stay inspired and educated about how plastic pollution affects our coastlines. Thank you Straub for your leadership and dedication to greening!